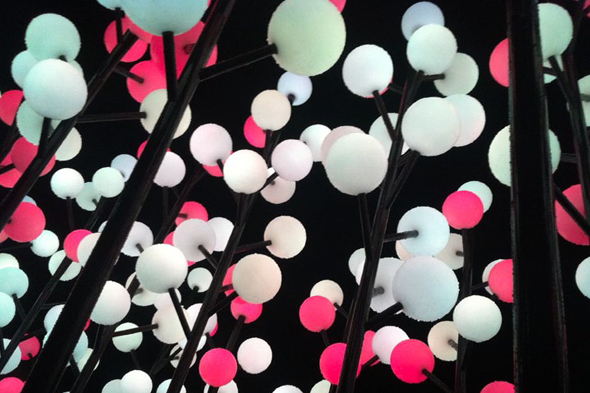 Fresh from Sydney, Digital Wattle will be lighting up the Wellington Waterfront at the end of next week. It’s going to be amazing! Don’t miss seeing this beautiful bit of work or hearing its creators, Fresh Concept, speak at our symposium. Tickets are still available here. This entry was posted on June 10, 2013 by Oslo LUX. It was filed under Uncategorized .